One more Camera Zizanio festival was successful! This may sounds typical, but is not. If you like to know more about a particular film, or the Camera Zizanio 2011, you can browse the festival catalogue here. 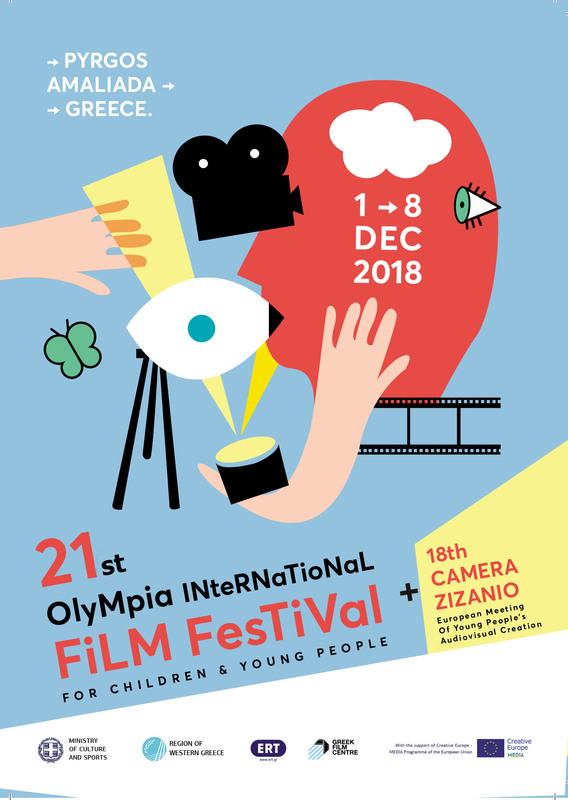 When we launched the Olympia International film Festival for Children and Young People 15 years ago, and Camera Zizanio 4 years after that, we knew that this was no easy task. A film Festival is not a simple cultural event. It has special requirements if it aspires to correspond to the high standards of a quality organization that highlights the novel, the pioneering, that does not exclude but reveals, does not close off but opens out to new possibilities. Even more so, when it addresses children and young people and has a clear pedagogical perspective. However, in a society where everything is considered a commodity, even human work and dignity, events without a financial return, when they are not perceived as dangerous, are redundant. The “market society” does not recognize investments in art and culture. In the current crisis conditions, where everything is subject to “budget targets” and the lives of millions are regulated by monstrous and impersonal “rating agencies”, culture is taking massive blows. Not only in Greece, which is in the eye of the tornado, but on an international level as well. But without art, society is driven towards barbarism. This is what arms us with the power to continue swimming against the current. Because we know that the future that we dream of is by going forward. With very limited means, a lot of sacrifices but with confidence for what is right, we carry on. This is a commitment to the young generation. We consider the Olympia Film Festival and Camera Zizanio to be a reserve trench, a line of defence against the storm that threatens to shatter the social fabric. Come join us into reinforcing it.